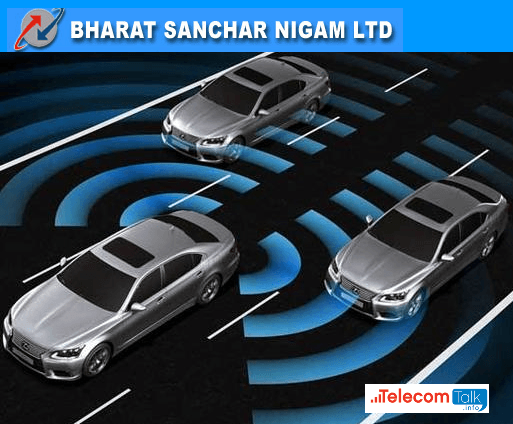 India’s National telecom backbone Bharat Sanchar Nigam Ltd (BSNL) ‘s Indore division of Madhya Pradesh circle today introduced first of its kind in the country, a Wi-Fi technology module for moving cars which will enable people to access high speed Internet while they are traveling. BSNL’s Wi-Fi technology module which costs approximately Rs.5000 initially installed in the official car of BSNL Indore unit’s General Manager Mr. G C Pandey on an experimental basis. He also said that the model is expected be adopted by high end customers in a big way, once it gains popularity. BSNL will commercially launched this service in next few days. After the launch of WiFi Internet services in moving Train by Indian railway, this will be another big thing for public transport system as well as private car. OMG! Seriously Pandey??? You are telling the car DIRECTLY receives WiFi signals? How can persons who doesn’t know how MiFi routers work, lead BSNL? The car receives only EvDO signals and then creates a WiFi hotspot!